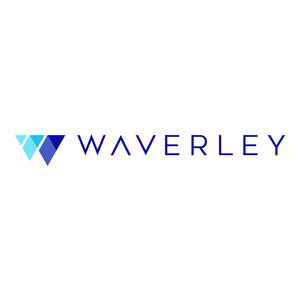 Waverley is a renowned company in developing exceptionally engineered and technology geared mobile app and web solutions. The company brings innovative ideas to cater to the needs of the businesses. The services that company offers are high-tech mobile solutions, web development, the blockchain, data science and AI, cloud solutions, etc. They have a team of certified professional developers in different domains having experience for more than 10 years. The company understands the need of the businesses and then matches them with the market demands to develop user perspective designs. Thus brings high user engagement rates and revenue to the businesses.